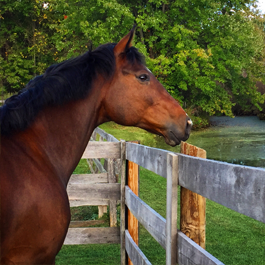 You don't need to live out in the country or on a big piece of land to own a horse. 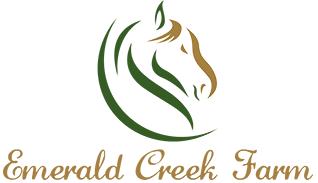 Emerald Creek Farm provides excellent horse boarding services, day and night. Create a stronger, more trusting bond between you and your horse through our training sessions. We work with all types of breeds and specialize in hunter/jumper training. Learn how to ride a horse the correct way or improve your skills by taking our riding lessons. Instruction is available for anyone who wants a better understanding of horseback riding. 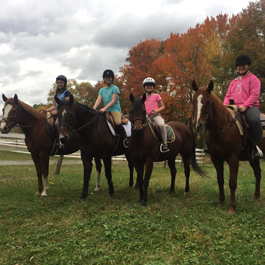 Our horse farm in Wappingers Falls, New York, offers a nice, relaxing, family-friendly setting for owners to get away from it all and enjoy their horses as they should. 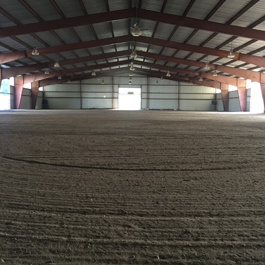 With 15 years of experience and a true passion for looking after horses, we provide top-notch horse care in our facility, which features roomy stalls that are cleaned daily with both outdoor and indoor arenas. We hope to see many of you soon and welcome you to become part of Emerald Creek Farm's barn family.